Take the pain out of selecting great wines, and let us pick them for you. 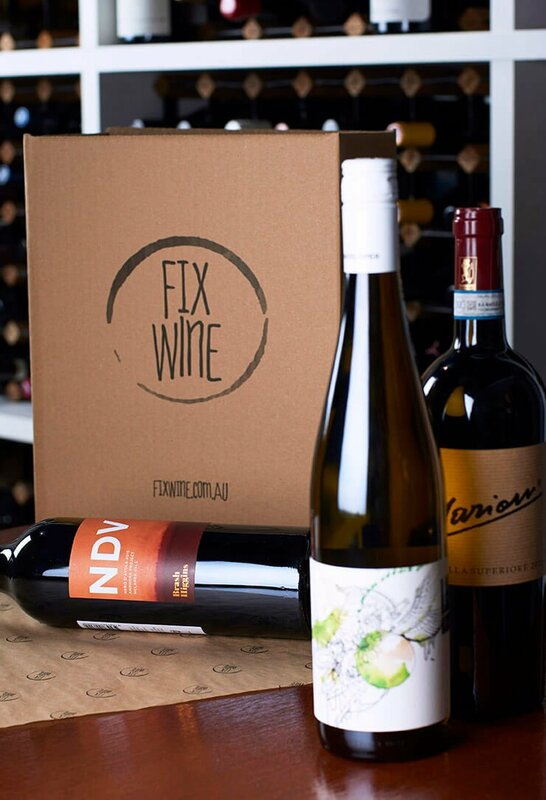 Double the Wines is a quarterly wine subscription for 12 custom-picked bottles, enabling you to sit back and receive great wines with no effort. Receive your choice of reds, wines or a combo every February, May, August, November. ARE THERE ANY VARIETIES YOU DON’T WANT? IS THERE ANYTHING ELSE WE NEED TO KNOW TO MAKE YOUR CASE GREAT?